Welcome to Lanta Complex located on Klong Dao, Koh Lanta. We have 15 bedrooms, ranging from 3 bed room apartments, 2 bedroom apartments, studios and a variety of family rooms. Additionally, we have a common kitchen which can be used by all our guests and a BBQ area. All bedrooms have free wifi and Air Conditioning. Guests at Lanta Complex can also use the gym at Lanta Muay Thai Complex which is next door and the swimming pool at Cha-Ba Bungalows, just a five minute walk away. ​We are a five minute walk from the most popular beach on Koh Lanta, Klong Dao Beach and a five minute walk from the Sanuk Swedish School. 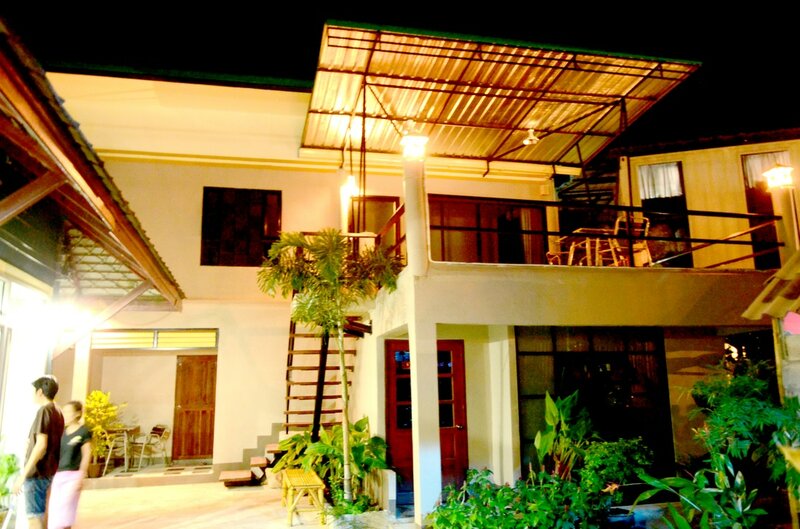 Lanta Complex is more than just rooms, it is a Good Place to Stay on Koh Lanta. 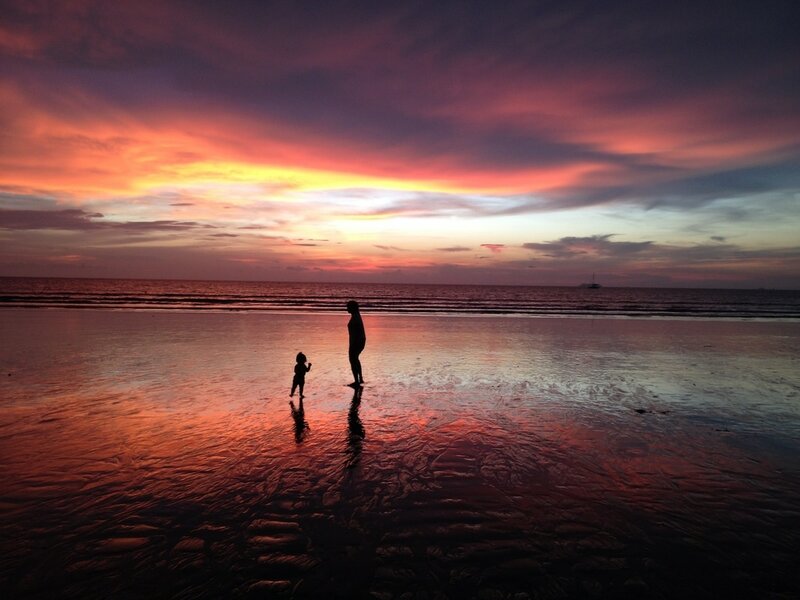 Koh Lanta is a large island 6 km wide and over 30 km long, 9 beaches lie from north to south along the sunset coast. The island boasts stunning scenery, fantastic white sandy beaches and stunning sunsets.